How often do you go traveling? Probably not as often as you would like to. We can comfort ourselves with the fact that we devote more time to work and can do more useful things instead of resting. But is an ongoing working process really the most effective way to succeed in your career or business? Luminosity has collected key observations of how traveling affects our work. Travelers that spend away from home all their vacations and free time, say that some of the most important ideas come to them while traveling. Why does this happen? Read the entire article. Copyright and Reprint Information All photos remain the property of Donna L. Watkins, but may be used with proper credit and link back to the website, TheNature InUs.com. 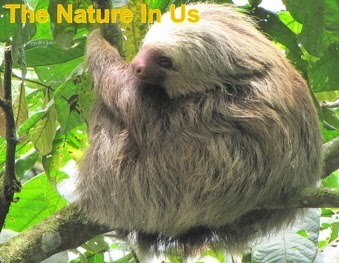 Articles written by Donna L. Watkins can be reprinted with proper credit and link back to the website, TheNatureInUs.com.